Inspired by spring. 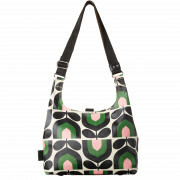 Orla Kiely has introduced us to this beautiful sling bag. 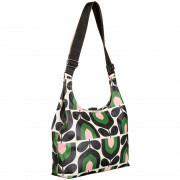 With a variety of bright, spring colours this bag will compliment any outfit. 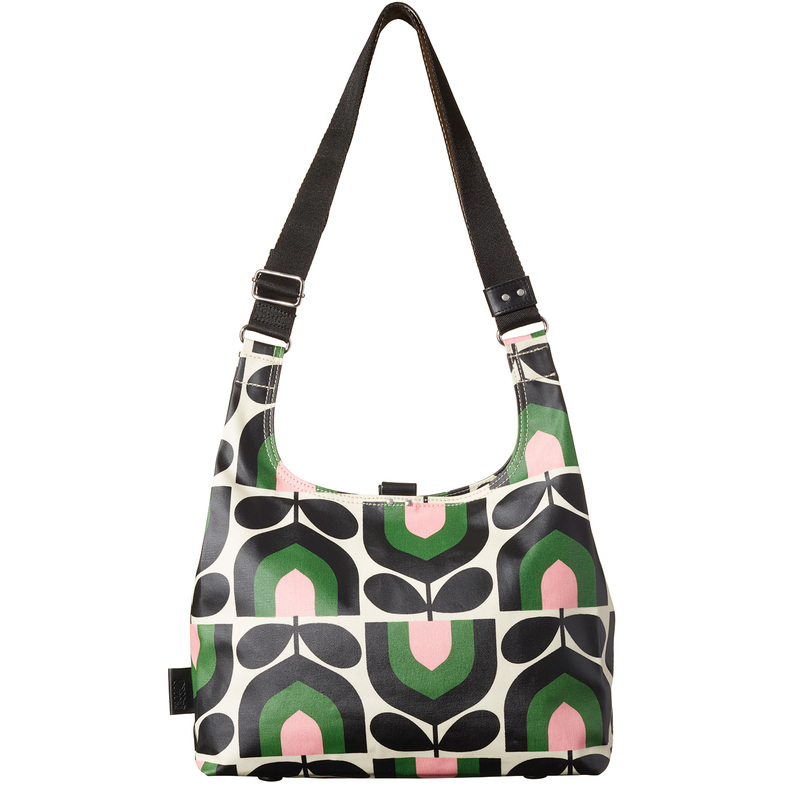 There is a soft black adjustable strap to suit your style and a magnetic closing for quick and fast closing.